While you may be familiar with the way in which creating art can calm the mind and relieve stress (adult coloring books, anyone? ), art as a therapeutic modality actually focuses on the process of creation, and the experience of interacting with different mediums (paint vs. pencils vs. collage, etc), rather the finished product. Additionally, we can utilize the artistic process to bypass the more concrete, verbally-oriented parts of the brain to access the symbolic, creative subconscious, uncovering deeper, intuitive wisdom that is sometimes complicated by words. 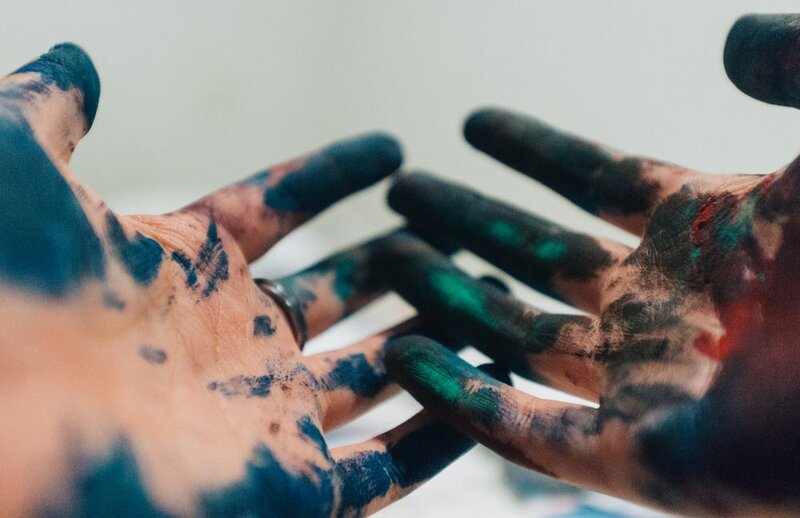 Join Expansive Voice and holistic psychotherapist, Kat Dahlen deVos for this workshop, where we’ll spend time igniting playfulness and imagination with art supplies, illuminating our innermost processes with color, texture, and depth to gain new awareness and insight. Additionally, Kat will take you on an exploration of the therapeutic benefits of art and the different creative mediums, while sharing the science behind your brain on art. 30 min discussion of art therapy: using different mediums, benefits, brain science, link to mindfulness etc. Kat, a licensed Marriage and Family Therapist, maintains a full private psychotherapy practice in San Francisco. With a BA in Psychology & Women's Studies and an MA in Integral Counseling Psychology, she confidently supports women in navigating life transitions with authenticity, grace, and vitality. 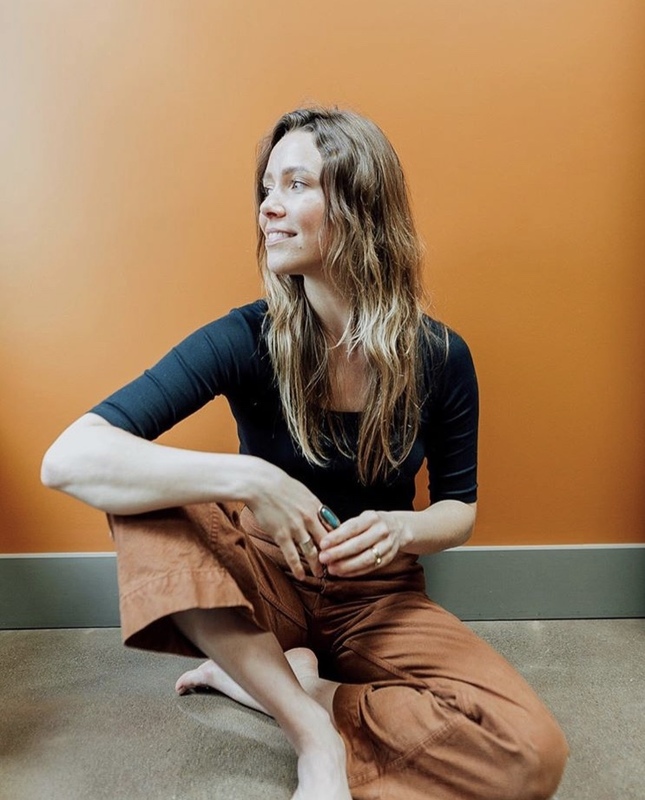 Kat’s therapeutic work weaves together Western psychological theory with Eastern traditions of spirituality, supporting her clients in developing self-compassion, mindfulness, emotional intelligence and body awareness.